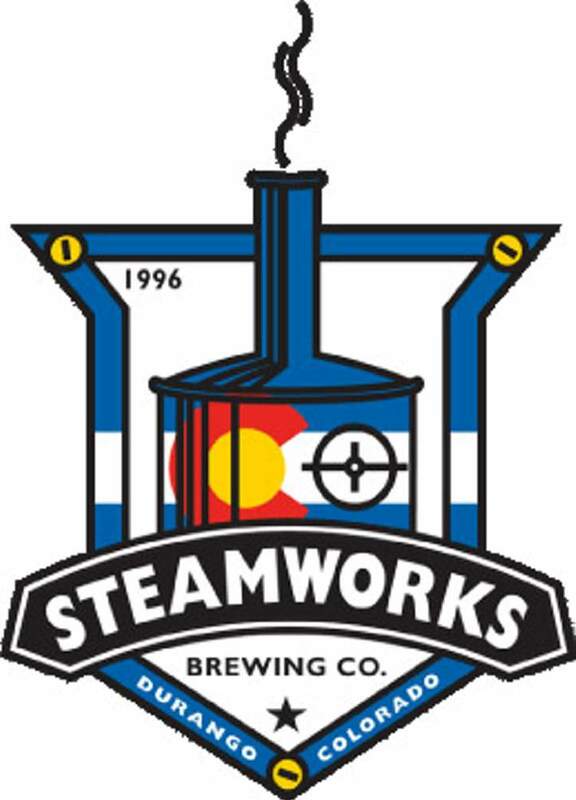 Steamworks Brewing Co. will continue its Firkin Fridays series by tapping “My BFF” (Bananas Foster Firkin) at 3 p.m. on Friday. Inspired by the popular desert made from bananas, vanilla ice cream and a sauce made from butter, brown sugar, cinnamon, dark rum and banana liqueur, the BFF is based in Steamwork’s Slam Dunkel beer. As a Dunkelweizen, which is a moderately dark German wheat beer, the Slam Dunkel has dominate flavors and aromas of banana, a characteristic that is a yeast-derived ester that is a by-product of fermentation. “To create the ‘My BFF,’ we caramelized brown sugar on the stove, deglazing it with spiced rum and vanilla extract, reducing it to a thick syrup, similar to the creation of the traditional Bananas Foster dessert recipe, but without the exhibition flame,” said Head Brewer Ken Martin in a press release. A firkin is an old English unit of volume, typically a wooden cask equal to approximately one-quarter of a regular barrel, or nine/ten gallons. The word “firkin” is derived from the Middle Dutch word “vierdekijn,” which means “fourth” as in one-fourth the size. Firkin beer is unpasteurized and unfiltered, contains no preservatives and is served at cellar temperature – cool but not cold.